Eric, a life-long Maryland resident, brings over 22 years of experience and positive energy to his team, making it the #1 RE/MAX team in Maryland & #5 RE/MAX team in the USA! He has been presented with the most coveted awards from RE/MAX International: Luminary of Distinction, Circle of Legends and Lifetime Achievement. 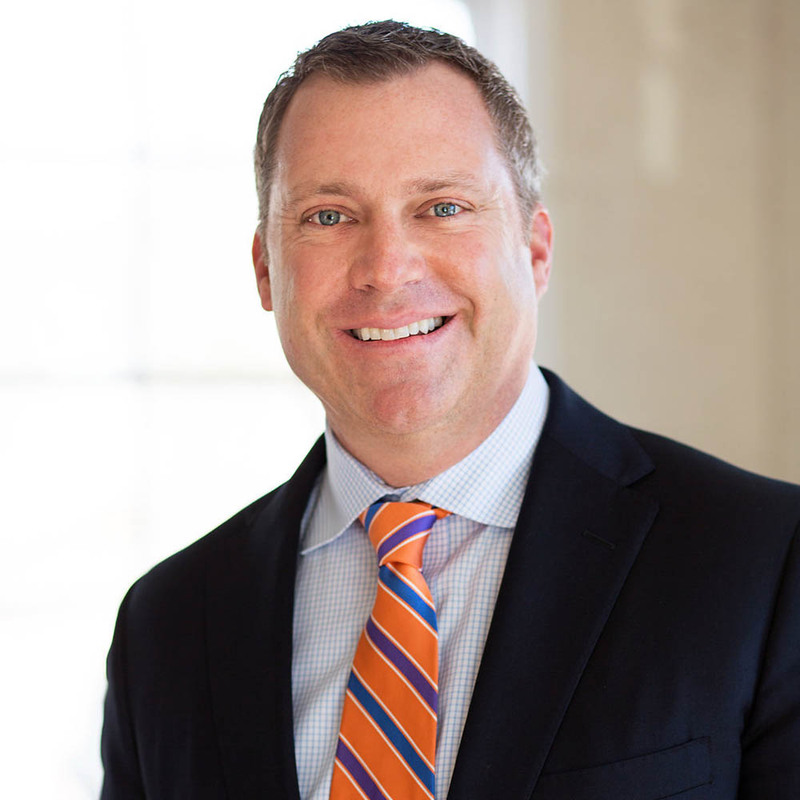 Eric is an active member of numerous professional real estate organizations on the County, State and National levels including the Maryland Association of Realtors. Eric enjoys golfing and is a father of a wonderful boy. 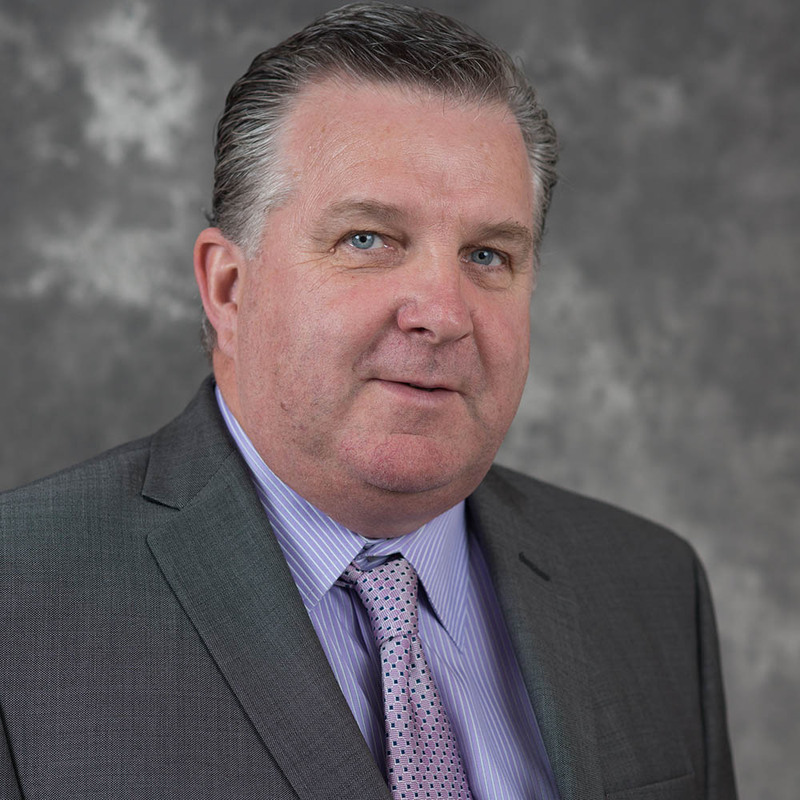 Ken has lived and worked in Columbia/ Ellicott City for over 28 years and both his Son Stephen and Daughter Laura attended Howard County public schools graduating from Atholthon High School. 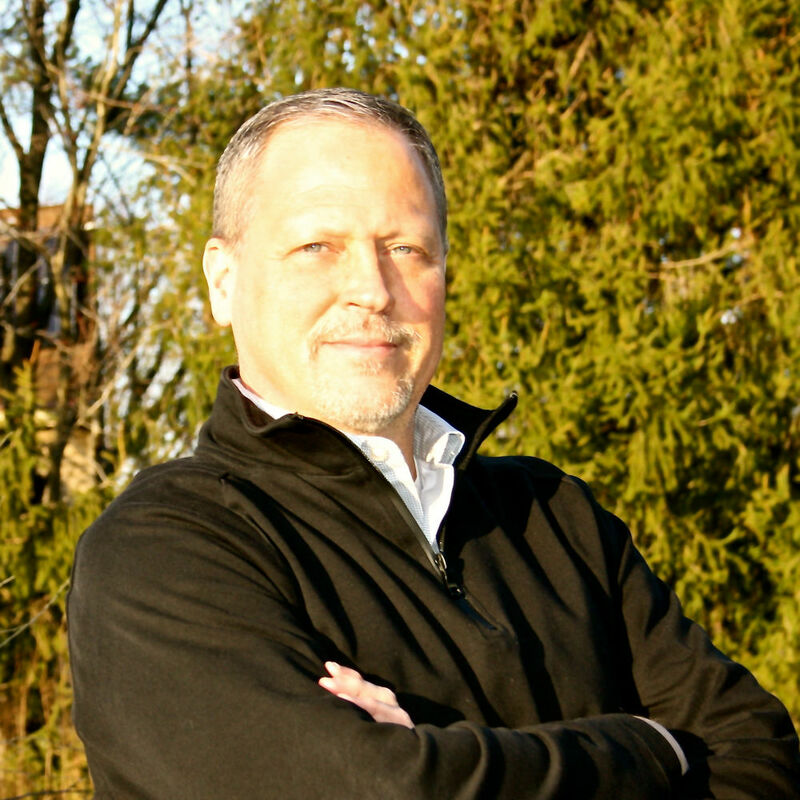 Ken has worked on the Eric Pakulla team for 15 years specializing in listing’s and buyer agency and is licensed in MD & DC. He is a Graduate of Chanel College and currently lives in Historic Oella. In is his spare time Ken likes to play golf, travel and spend time with his family. Joseph S Bird wants to be your Realtor® for life. To accomplish this goal, Joe prides himself on providing the best possible customer service. Before real estate, Joe spent 7 years as a successful entrepreneur providing exceptional customer service to the music industry. In 2011, Joe decided it was the perfect opportunity to change careers and dive into real estate. Growing up in a family that owned several investment properties, real estate had always interested Joe. He hit the ground running and has quickly risen to become the top-producing agent on Maryland’s #1 RE/MAX team, the Pakulla Professionals. In just 5 short years, Joe has sold over 300 houses and is consistently referred to friends and family by his past clients and other industry professionals. Combining both his experience as a top realtor and an entrepreneur, Joe skillfully negotiates each transaction for the best terms and price for his clients. Understanding that real estate transactions are typically the largest of his clients’ lives, Joe ensures that he is accessible throughout the entire process, is focused on the details and is passionate about providing extraordinary customer service. Joe strives to meet and exceed his clients’ expectations, making sure they are confident they made the right decision hiring him. A lifelong resident of the Baltimore/Washington corridor, Joe assists both buyers and sellers anywhere from the city to the country and any suburbs in-between. Joe currently resides in Eldersburg with his wife, Laura, and their two children. Born and raised in Georgia, Cy first came to Maryland to attend the University of Maryland in College Park. He remained in the area and worked for 25 plus years in corporate sales with Xerox, Versatec, and Oce Engineering. 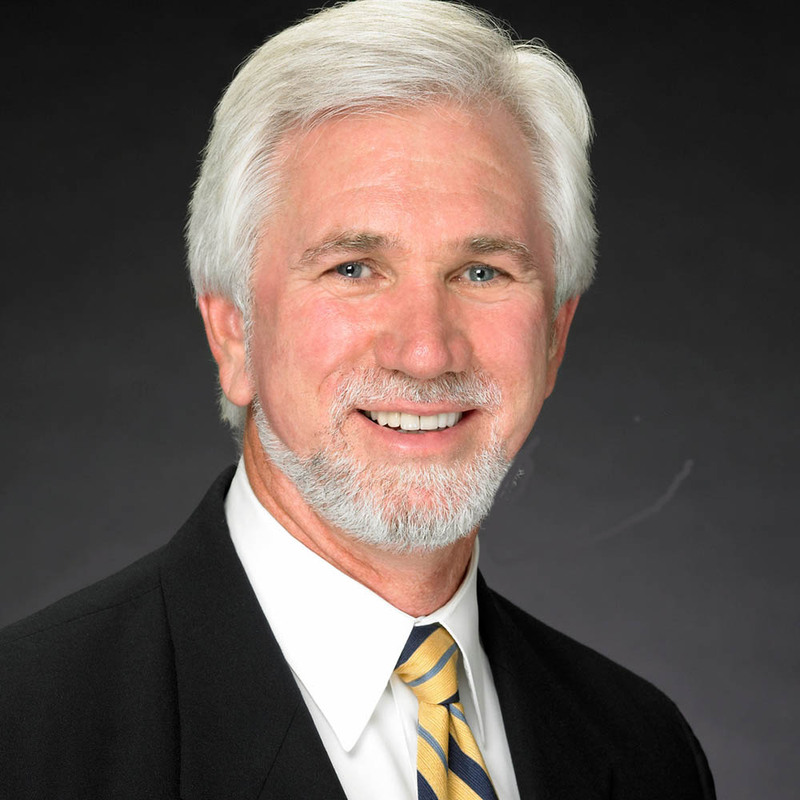 Cy has enjoyed success as a full time agent since 1996. He is an experienced, well-versed negotiator with excellent customer service skills. Cy is excited to contribute to the Pakulla Professionals Team, the #1 RE/MAX Team in Maryland, and looks forward to assisting future clients through all phases of the sales cycle. Stephanie Ridgely has been a valued member of the Eric Pakulla Team since 2015. 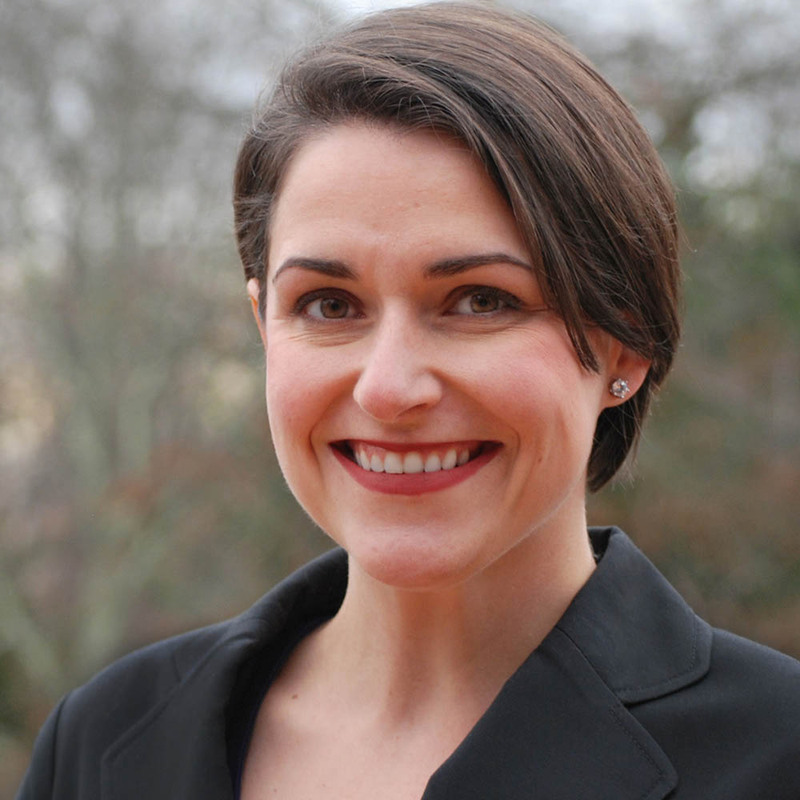 A life long resident of the Baltimore/Washington area, Stephanie specializes in residential real estate throughout Carroll, Howard, Frederick, and Anne Arundel County. Stephanie understands the intricacies of the marketplace and how to ensure a positive experience for her clients. 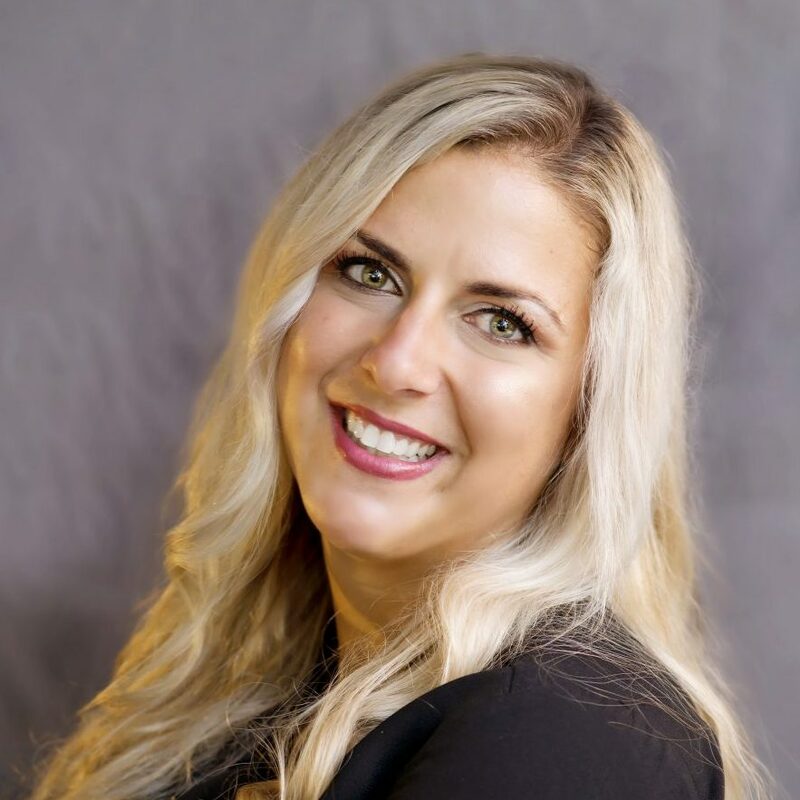 Prior to Real Estate, Stephanie worked in dental management and patient relations; an experience that assists her in advocating for her client’s needs today. In 2016 she earned her Accredited Buyer’s Representative (ABR®) designation, and she has since successfully closed numerous transactions for both buyers and sellers. In addition to her providing stellar customer service to her clients, Stephanie also serves as transaction coordinator to members of her team at Pakulla Professionals. Her experience in this position has enabled her to negotiate the successful contract completion of over 300 transactions since 2016. Stephanie currently resides in Carroll County with her husband and their two daughters. In her spare time, you can find her hanging out with family and friends, shopping, and dining out at the local restaurants. As one of the most recent assets to the Pakulla Professionals, Erick has a passion for real estate and brings prior real estate experience to the team. Born and raised in Baltimore, MD, Erick has worked for over 10 years at various engineering firms locally and around the country. He graduated with a degree in Architectural Design and has extensive experience in structural, mechanical and electrical engineering. Additionally, Erick also has 5+ years of experience in customer service. 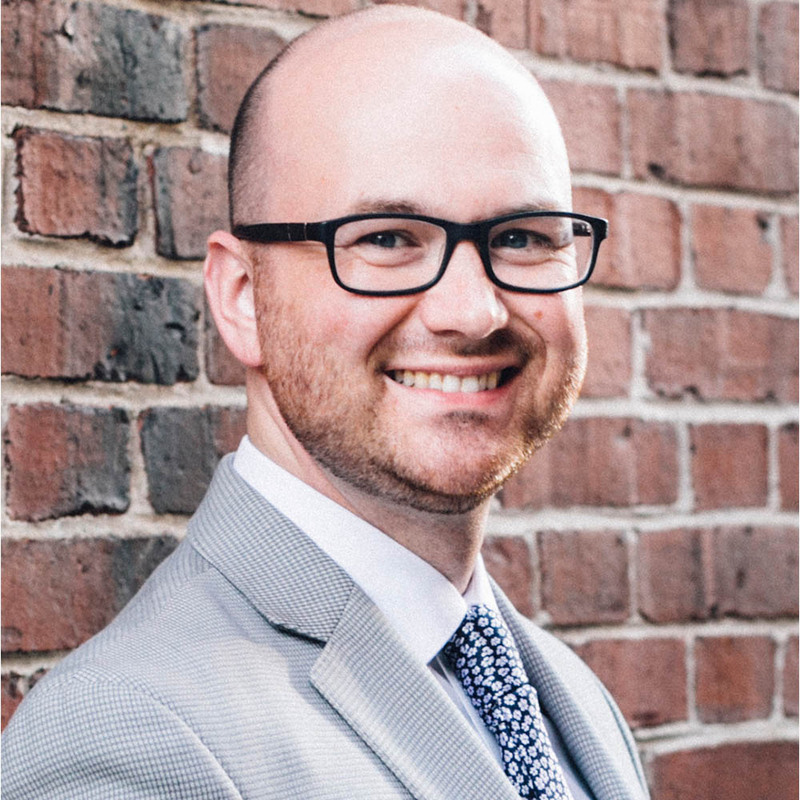 By blending these experiences together, Erick is able to provide the best customer service to his clients while being educational on the condition of properties and the home buying process overall. Erick’s knowledge, sense of humor, driven personality and attitude are just what clients love to help deliver a stress free purchase of a new home. Erick specializes in real estate in Baltimore City, Baltimore County and Harford County but services the entire state of Maryland. Erick currently resides in Canton, MD and is very active with the Baltimore Sports and Social Club. Aside from his real estate passion, he also enjoys playing golf, running, biking and spending time with his family and friends. Stacey is a life-long resident of Howard County. She is a product of Howard County Public schools and is now lucky enough to watch her three sons receive the same excellent education. 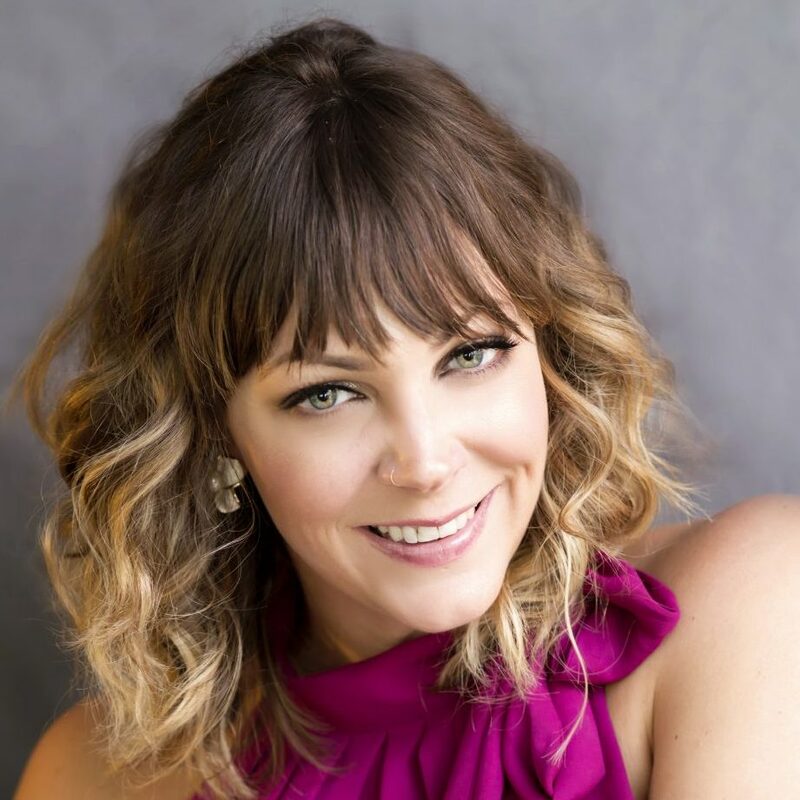 Stacey earned her Bachelor’s degree from Towson University where she then went on to be an elementary education teacher before her shift into real estate and the Re/max Advantage Eric Pakulla team. Her love of learning and her interpersonal skills will help her confidently assist clients in all their buying and selling needs. 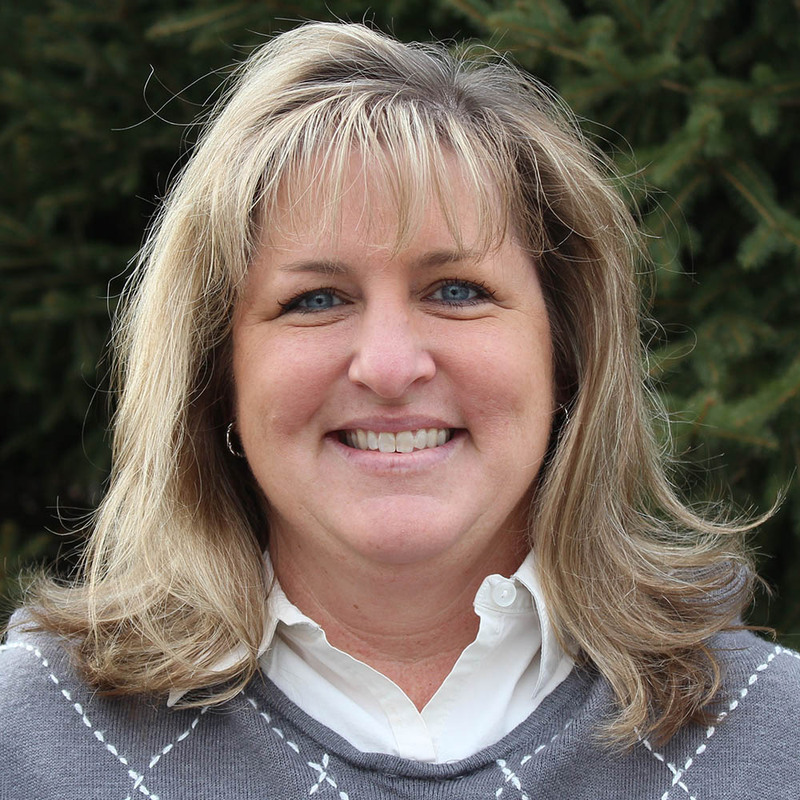 In her spare time, Stacey enjoys spending time with her sons and watching them play baseball and going to the beach. In the late 60’s Billy’s parents moved the family to this little upcoming community called Columbia Maryland, located conveniently between Washington D.C. and Baltimore. Initially starting his career in the hospitality business he feels like he has been in real estate all his life as the interaction with customers is very similar in working to provide the best possible customer service and building new relationships daily. The Baltimore/Washington corridor is very diverse in culture and communities. Growing up in Columbia with its tremendous diversity has helped Billy personally and professionally. His background is a perfect complement with the real estate industry and understanding all the different needs for his clients makes the difference. Purchasing a home is one of the biggest financial decisions we can make in life. Ensuring that you make the right choice for you and your family is his #1 goal. He is committed to providing his clients with a positive experience that earns a lifetime relationship. V.V. Parker is from Winter Park, Florida. She grew up training in classical ballet, which took her to The Florida State University. After receiving her BA in English and writing, she was contracted to a company in Atlanta where she danced professionally for five years. V.V. went on to guest artist, teach, and perform all over the country eventually landing in New York City, where she met her husband. She moved to Ellicott City after getting married, and established herself as a teacher and choreographer with many different studios in the Columbia and Annapolis area. In her spare time, she enjoys exploring Baltimore with her husband and son, designing costumes for productions, and shopping for elements to create her perfect living space in her home. She’s genuinely excited about finding the perfect home for her clients, and being there for them every step of the way! 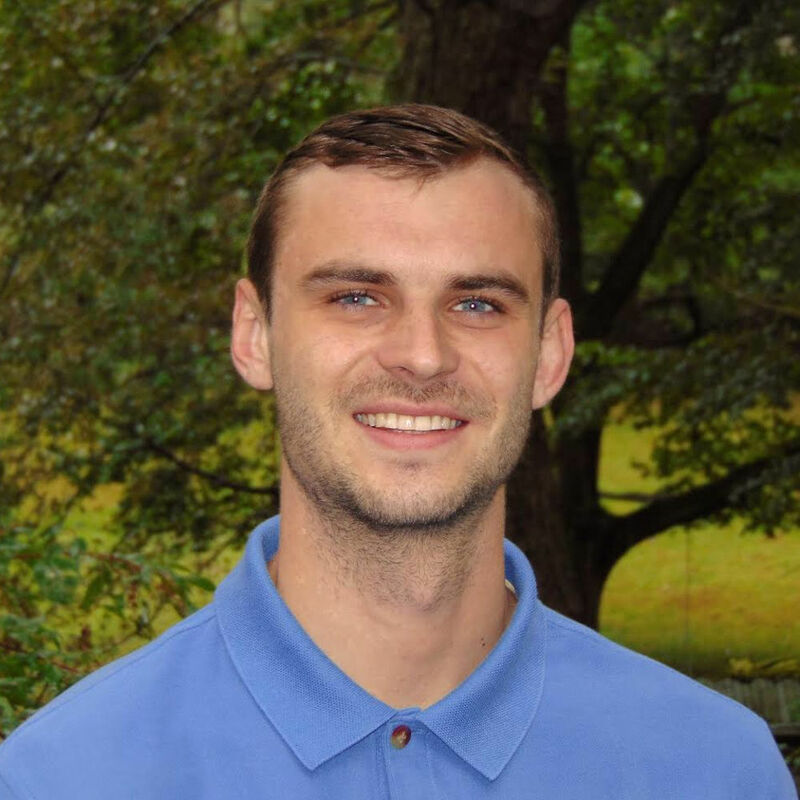 Nick Applegate, a lifelong resident of Howard County with over seven years of customer service experience, joined Pakulla Professionals in 2017 immediately after graduating from college. Wanting to learn from the best, he decided to start his real estate career assisting Re/Max’s top-selling agents. This invaluable experience has given him a competitive edge. Nick understands that a home purchase is the most significant expense most will face, and it can be an overwhelming prospect. 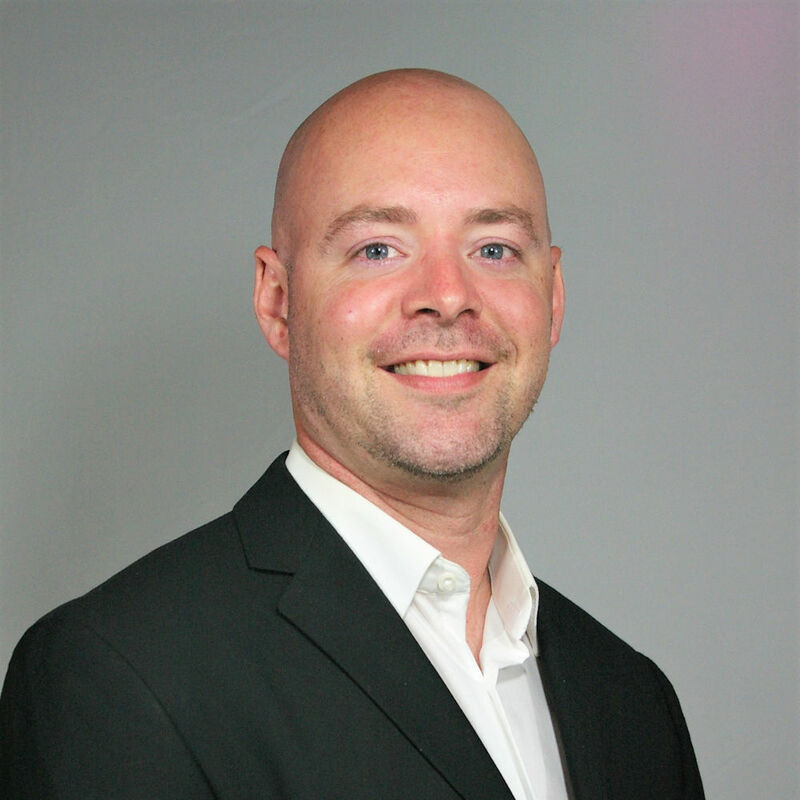 Nick prides himself on being available to his clients 24/7 with a quick response rate to help. As a native Marylander, Nick has extensive familiarity with numerous counties in the state. By staying up-to-date on the latest topics in real estate and the local market, Nick can service his clients more effectively. In addition to being a current Howard County homeowner, Nick is an enthusiastic member of the community, enjoying soccer, golf, hanging out at local restaurants and showing clients what Howard County and the surrounding counties have to offer. Gayle, a ​2​0 year resident of Howard County, brings over 15 years of lending knowledge to the team. Gayle is a licensed Realtor and​ helps in the coordination of daily transactions and acts as Eric’s ​office & ​ property manager. She enjoys skiing and traveling with her family and ​will soon be an “empty nester”. She and her husband still plan to travel to watch their kids play sports in college. With over ten years marketing experience, Laura Bird’s focus is ensuring our clients receive maximum market exposure for their property and a smooth transaction. 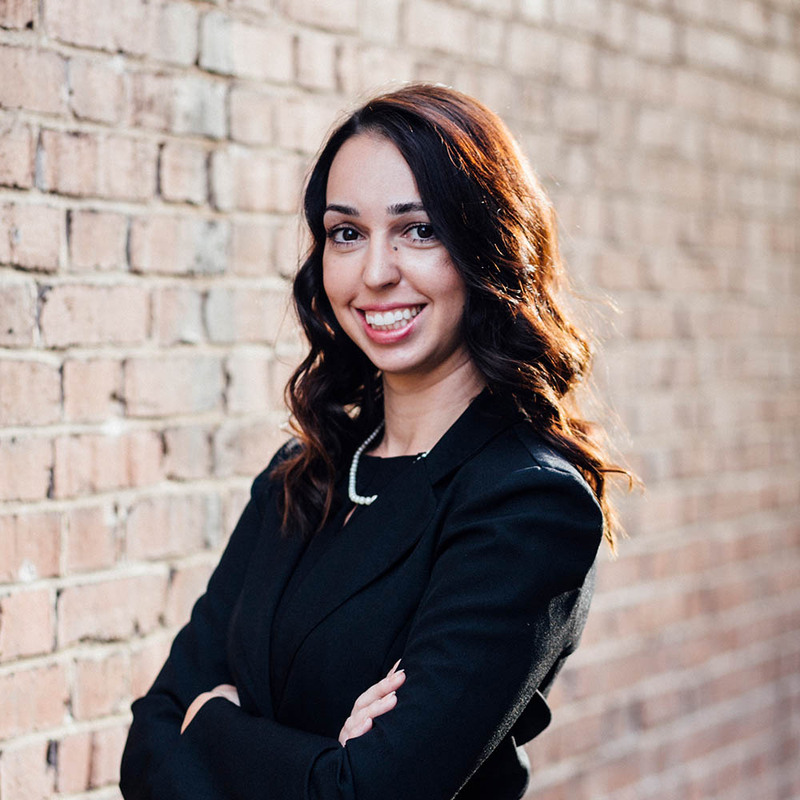 Laura works exclusively with Joseph Bird and Stephanie Ridgely handling client coordination, marketing and listing management. Before joining the Pakulla Professionals team, Laura served as the Director of Marketing for the Howard County Chamber of Commerce, the Marketing Coordinator for a local accounting firm, and as the Marketing and Communications Specialist for a government contractor. Laura is a graduate of Towson University with a Bachelor of Science in Mass Communication.